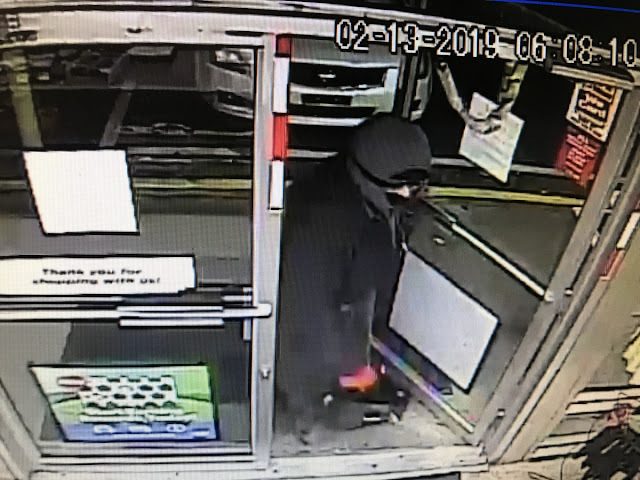 On 02-13-19 at or about 0438 hrs, Columbia Police responded to the Turkey Hill at 342 Chestnut St. for a report of a robbery. The suspect displayed a black in color handgun during the robbery. The clerk stated that it appeared that the handgun had an orange tip on the end of the barrel. The suspect is described as a thin white male, approximately six feet tall. Columbia Borough Police encourage anyone with information about this case to call or submit a tip. This turkey hill has been a target for a few robbery's dont you think they would put more lighting in the parking lot?? And maybe some better cameras?? Good point, if this place isn’t getting robbed, it’s some junky trying to panhandle money from you while you pump gas. Probably could use a full time cop at this Slum hangout!! Robbed for years, think as cheap as cameras are one at the counter to see eye level of the people coming in, also hidden inside and outside, if they don't want to show security for their employees then close it before someone gets killed. You say real crime, just because someone doesn’t get shot and killed her multiple times a week like in say Harrisburg, York, Lanc etc... doesn’t mean there’s no real crime. Look at police department website. People are doing serious bad sh.. around this little small town. Believe it. Since when is armed robbery not a real crime? Ask anybody convicted of it if it’s real. Is that not HOOD enough for you? Let's see how "real" the crime feels if it happens to you or your family. Council is close to that now. Again council, you fail your community. Make TH close that trashy store. Demand better for your community, instead of focusing your energy all on one developer. To hell with their rights, huh? Orange tipped gun was probably a toy as toy guns are required to have them. Anyone carrying a gun, real or fake is committing a "real crime." Let's get serious with this store, it has been a frequent target late at night into early morning hours. Close it at night...lock the doors at 6:00 pm. Are they even making enough overnight to pay the clerk? Everyone should call TH and complain, not here on the Spy. 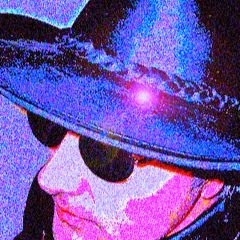 Unless you thimk the Spy should contact TH on behalf of the masses? I'm sure if TH gets enough calls, they will do something.